Are you buying individual health insurance in MA? HSA Insurance is ready to help as the Commonwealth’s premier health insurance marketplace with more than 150 available plans from every major carrier, and the most economical prices offered in the state of Massachusetts. What’s more, HSA will help you select the level of coverage that best fits your needs and is in your target budget. Buying individual health insurance in MA doesn’t need to be overwhelming or confusing. Let us help you navigate the available choices and provide you with superior customer service and attention. HSA’s reputation and dependable and knowledgeable has been established over the company’s forty year history in the industry. The HSA Insurance combined team of professional sales agents and unparalleled customer support will take the time to answer all of your questions, and guide you in selecting the best health insurance for individuals in MA. Our simple web-based portal of tools helps for customers and prospective customers alike in comparing plans, enrolling, and paying your bills online, on your own schedule. For nearly four decades, HSA has built partnerships with MA’s leading insurance companies so that we can offer you access to more than 150 plans. 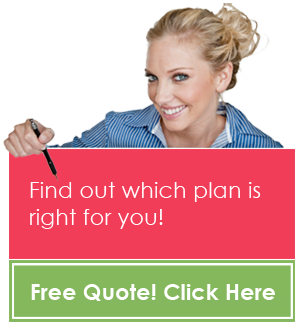 All plans are designed to meet and or exceed the state of MA’s Minimum Credible Coverage (MCC) requirements. Our extensive product portfolio includes health, dental, life, disability, long term care, and integrated solutions. For more information about HSA’s participating plans, available products, or to request a quote, we invite you to contact us today. HSA can make buying health insurance for individuals in MA quick, easy, and affordable.